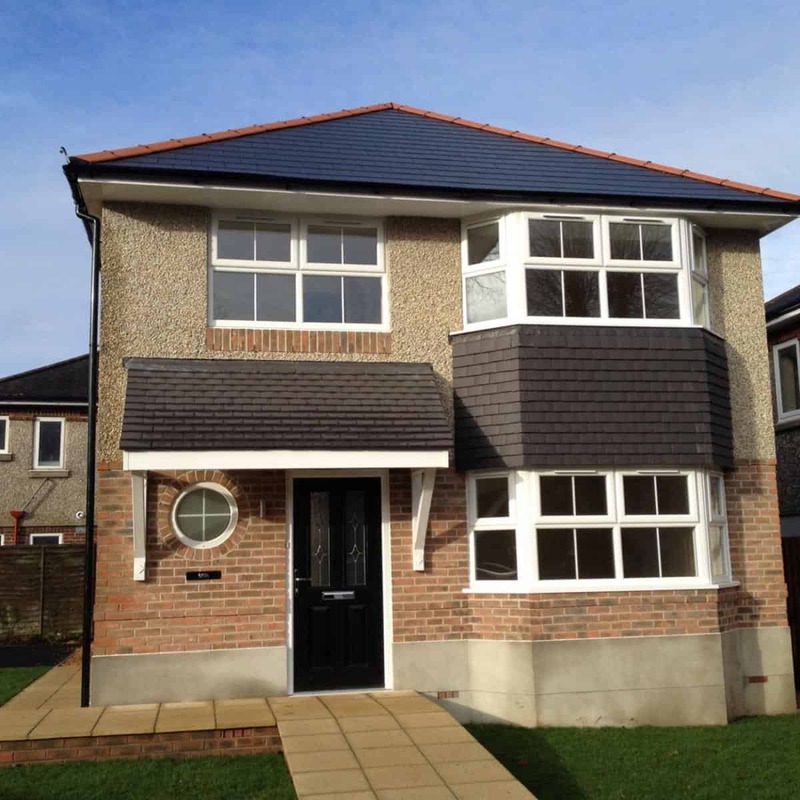 We supply uPVC casement windows to homes in Hornchurch, Edgware, Southend, Essex and Middlesex. We work with the industry’s top manufacturer, Eurocell, to provide you with windows with an energy efficient profile. 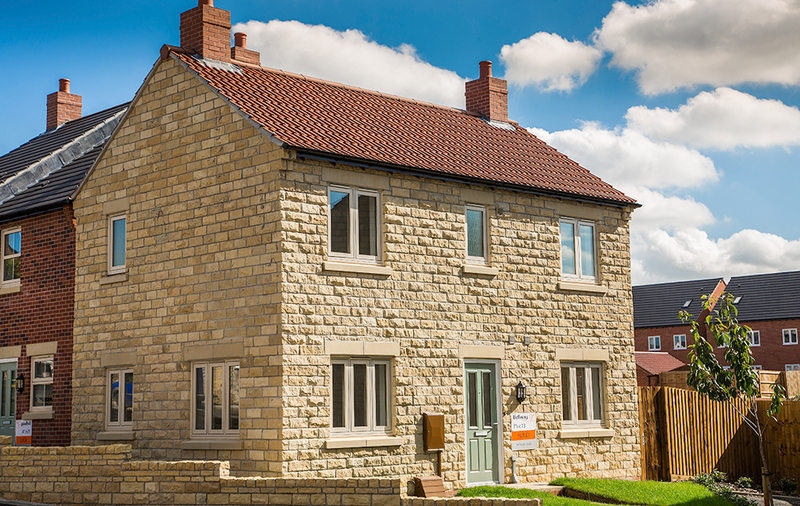 Our uPVC casement windows are available in a wide selection of sleek designs, making them perfect for both modern and traditional homes alike. 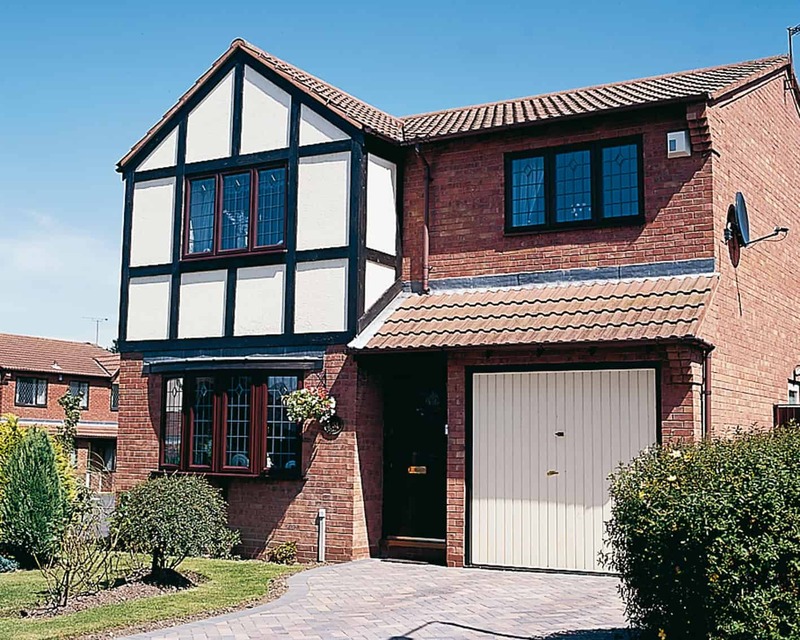 Our uPVC casement windows offer an incredibly high level of performance. Their innovative design makes them inherently strong and durable. This provides homeowners in Edgware, Hornchurch and Essex with robust security and protection against extreme weather conditions. Including this, you are sure to get impressive thermal efficiency. 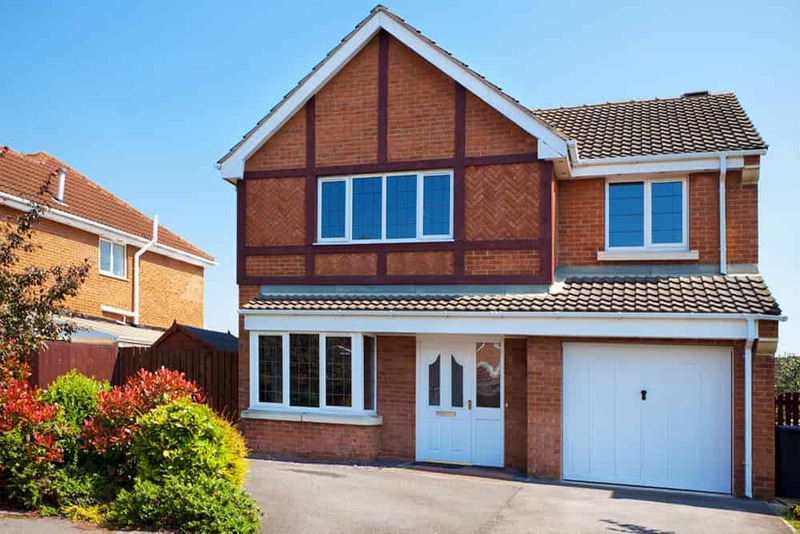 Our range of stunning uPVC casement windows are extremely low maintenance. Unlike wooden frames, they are exceptionally durable and do not require repainting. Thus, making them virtually maintenance free. These windows are designed to stay looking like new, without fading, warping or discolouring. The level of security that is achieved by our casement windows is impressive. Featuring high security locking mechanisms, our uPVC casement windows have exceeded PAS24 security standards. All of the hardware accessories are made to the same high standards. The profiles used are designed to be resistant to forced entry. You can have peace of mind knowing your home Is safe. The British weather can be challenging at times, but you can rest assured that these windows can cope with any. The intelligent design makes these casement windows incredibly weatherproof. Stringent tests for water tightness and air permeability have been passed to eliminate the risk of draughts and water ingress. We are sure our products are perfect for your home. However, to give you added peace of mind, our range of products come with a comprehensive guarantee. This is designed to cover you should the worst happen. We know you want your windows and doors installed by people who know what they are doing. This is why we work with industry experts to ensure you are getting just that. They have years of knowledge and experience in the industry. All our products come with our seal of approval that they are high performance. Thus, making sure they are able to last for many years. All our products come with enhanced hinges and increased thermal performance. The innovative design provides an exceptional level of thermal performance. The multi-chambered profile design traps warm air to create a barrier that prohibits cold transfer. Your home will stay warmer for longer, while needing less energy to heat. Thus, saving you money on energy bills and the environment. In addition, Eurocell’s modern uPVC replacement window frames are both energy efficient and attractive. Using the latest generation of advanced specification profiles, we offer a suite of bevelled or fully sculptured frames that are ideal for our customers’ homes in Hornchurch, Edgware and Essex. Our uPVC casement windows come in a selection of colour options for you to choose the perfect match for your existing property. Our colour choices include the classic White, Mahogany on white or a Golden Oak. For more traditional properties that would benefit from maintaining period style, opt for Georgian bars or leaded glass. We can offer a choice of internally or externally beaded casements, with the bead available in a decorative scotia or putty line option. There are options on colour of handles and even colour of gaskets proving a truly bespoke service, with each installation uniquely designed. If you are looking for something different, arched frames are also available. Concept Windows offer competitive casement windows prices in Hornchurch, Edgware and Essex. Our affordable yet quality casement windows are made bespoke to your requirements. Get in touch today to speak to our team of experts. To get a quick quote on our casement windows, use our cleverly designed online quoting engine below. It is quick and easy to use. All you need to do is insert a few dimension details and we will get back in touch with you to give you a quote. Alternatively, send us an email using our online contact form and we will reply as soon as possible. This email gets sent straight to our team of experts who are on hand to give you exceptional advice. They can also give you a call back at a time that suits you. Or, if you would prefer to talk to our team, give us a call today on 01708 463526. We will be able to talk you through the range of casement windows we offer, giving you key details of each. As well as this, we can give you a quote to get your home improvement journey started.